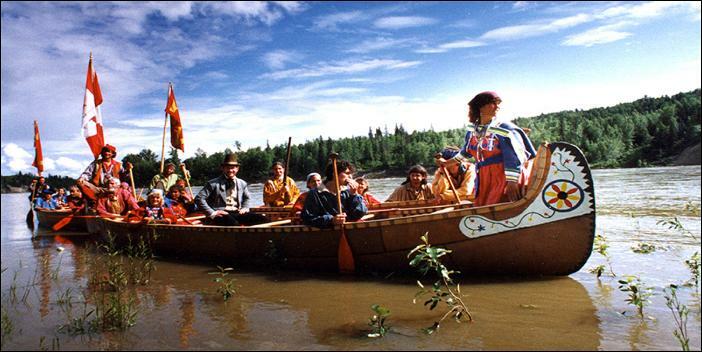 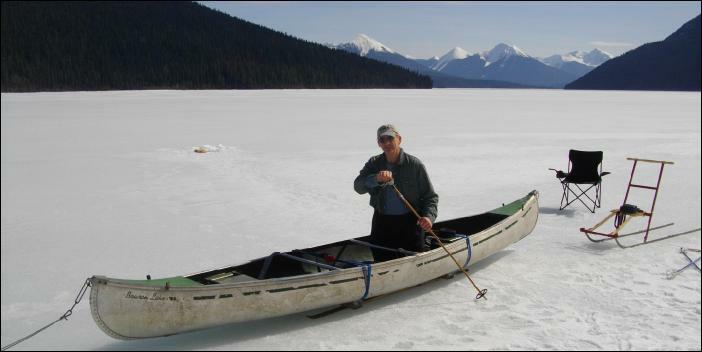 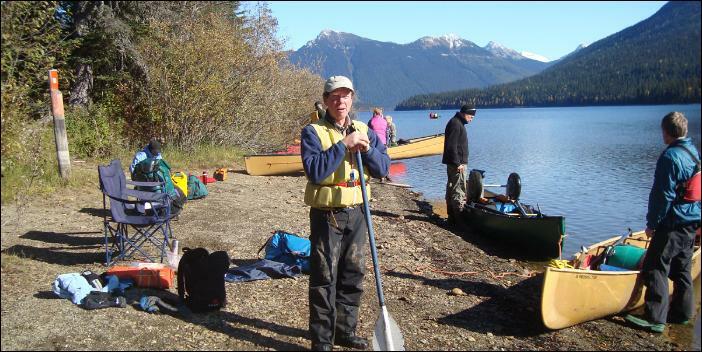 The Blackwater Paddlers, known officially as the Dene Voyageur Heritage Society, promote paddling in all of its forms in our community and area around Quesnel, Hallis Lake, Bowron Lakes. 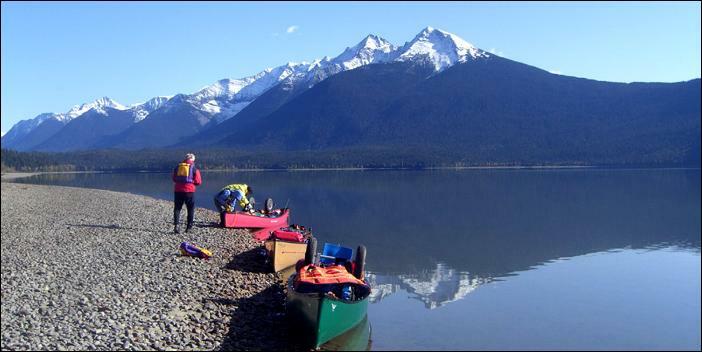 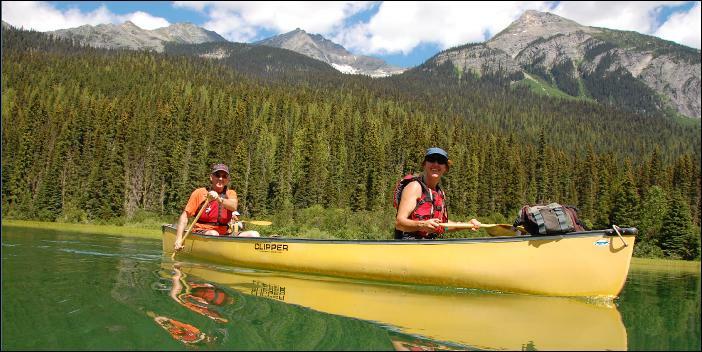 The club is a community organization through which paddling trips, canoeing lessons (contact us) and social events are co-ordinated. 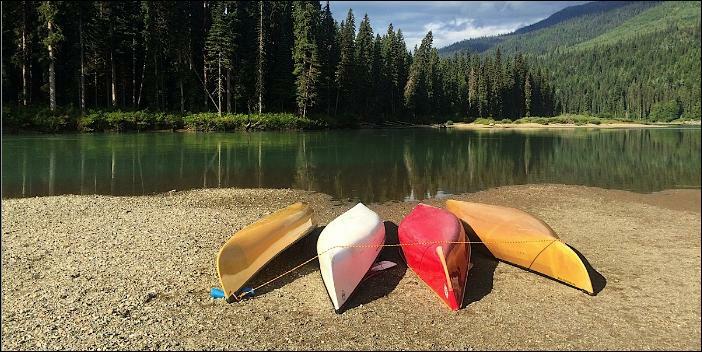 Informal evening paddles, along with weekend events, are scheduled throughout the summer. 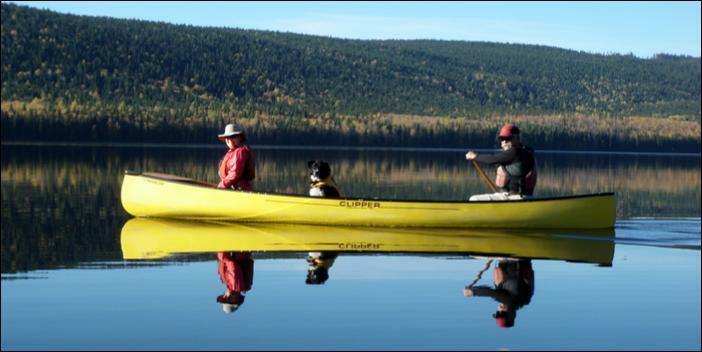 A Sunday paddle in late September in observance of BC Rivers Day is normally the final event of the season. 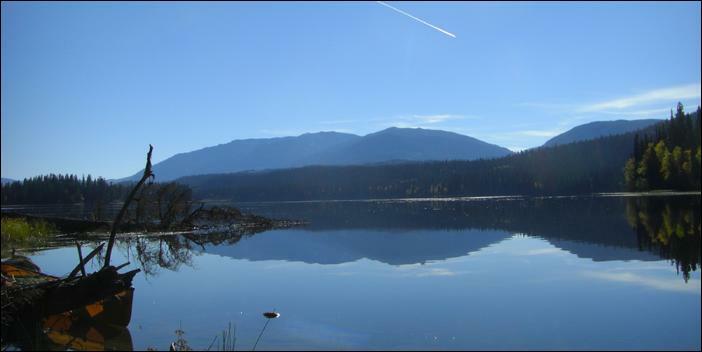 Download our newsletter for updated details, and watch for events in our calendar. 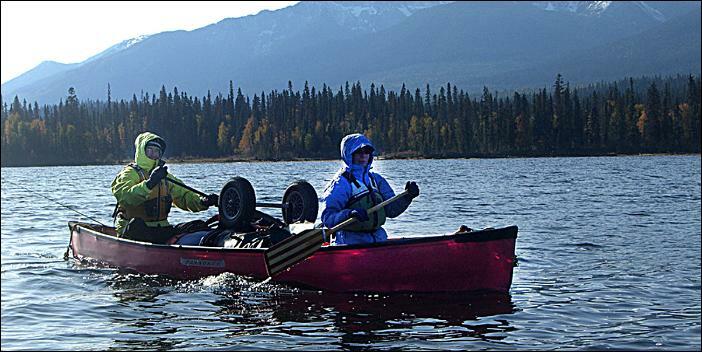 Sign up for membership.